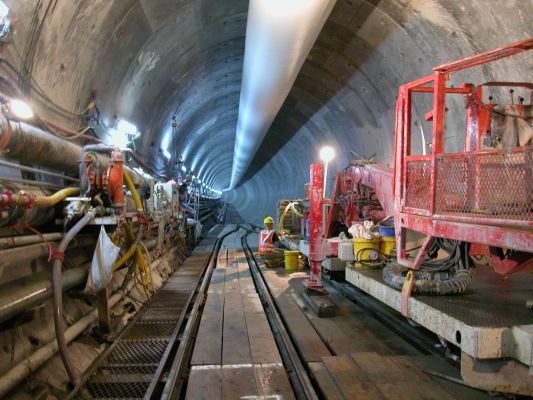 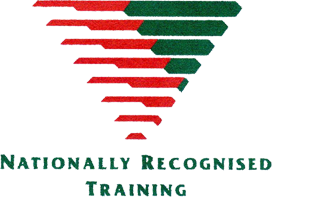 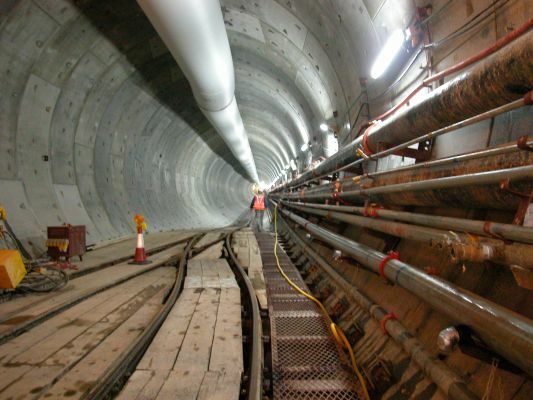 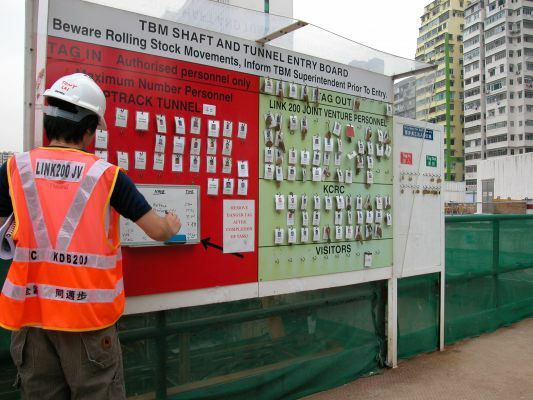 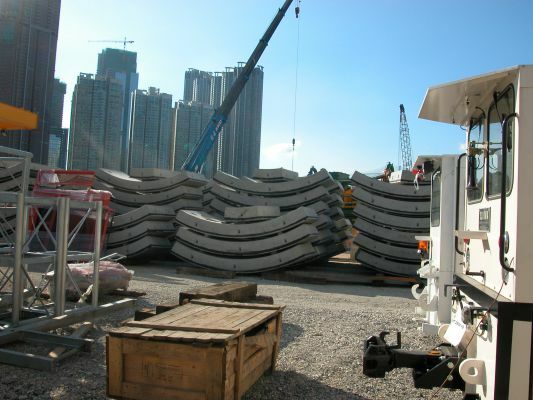 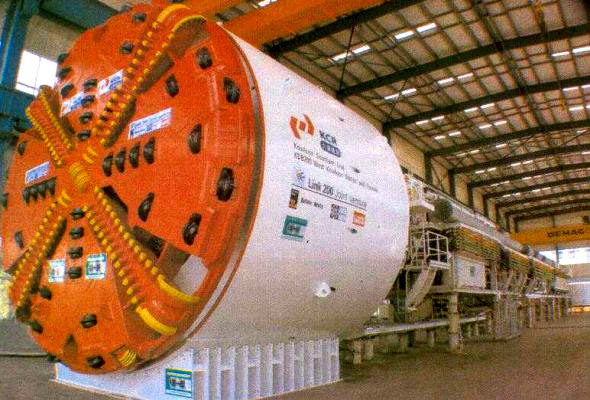 The Kowloon Southern Link (Railway) tunnel in Hong Kong was a joint venture project between John Holland Tunneling and Underground Mining, Leighton Asia (Northern), Balfour Beatty and Kumagai Gumi. 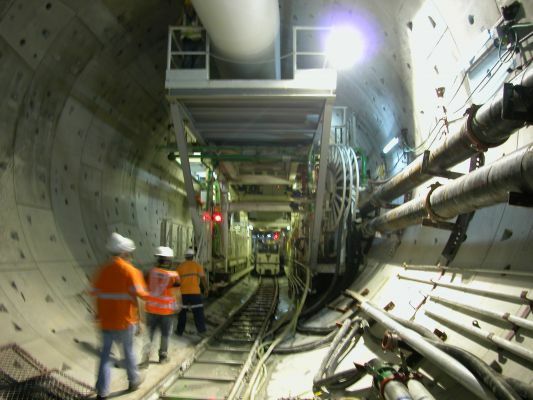 Twin rail tunnels, constructed over a distance of 2.38 kilometers, initially run side by side, and then run one on top of the other, before running side by side again into the target shaft. 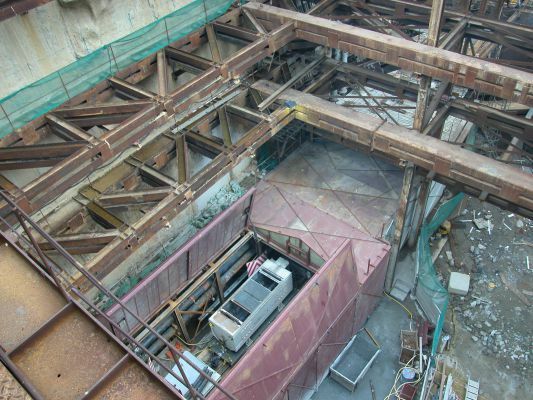 The tunnels link the east and west rail lines from East Tsim Sha Tsui station to Nam Cheong Station on the West Rail line. 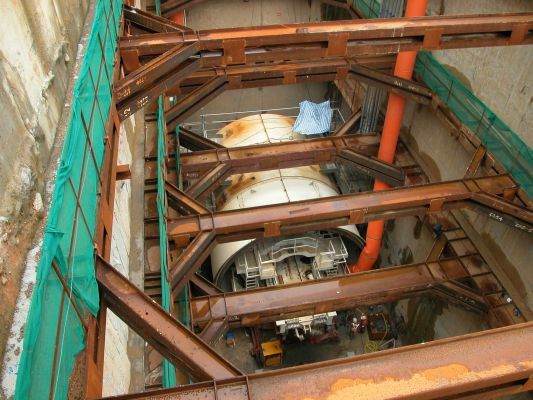 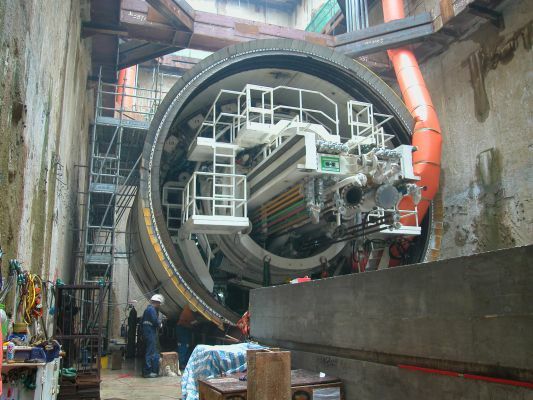 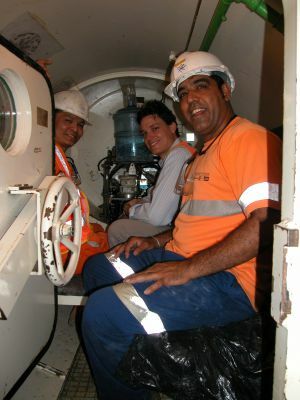 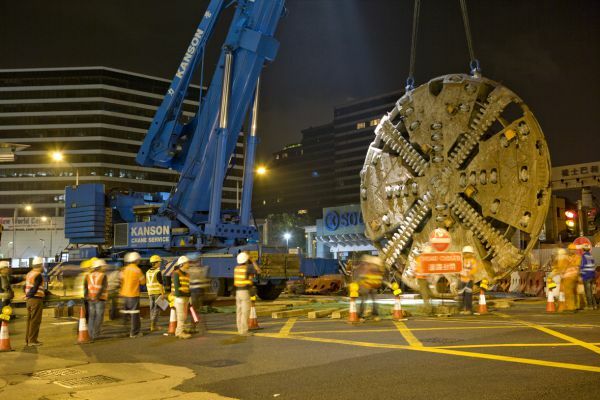 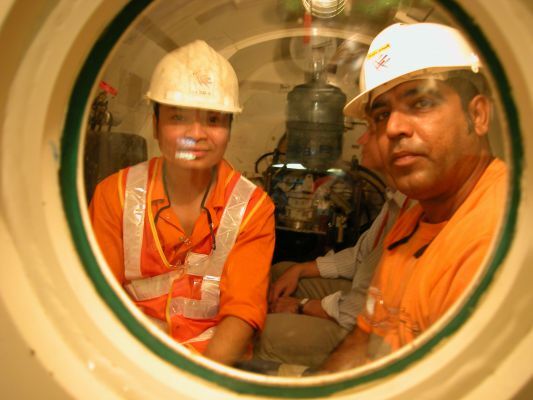 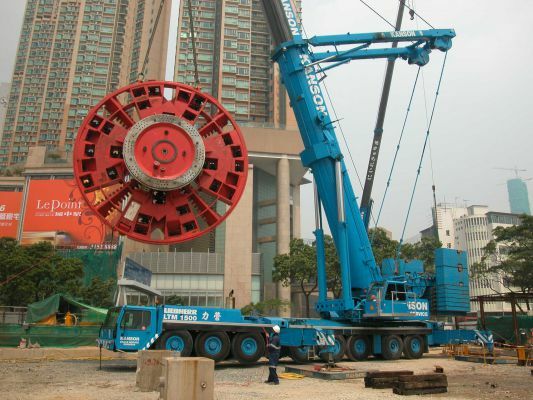 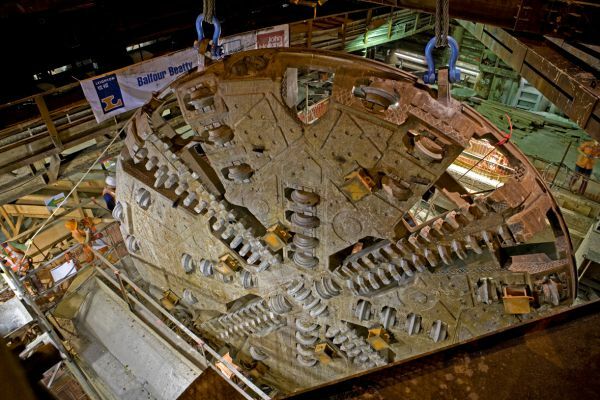 A mixshield TBM was used which had a cutter head diameter of 7.99 meters, power of 2,400 kw and torque of 12,620 kNm. 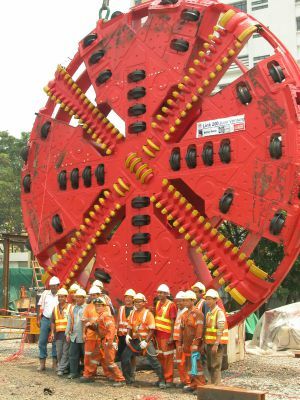 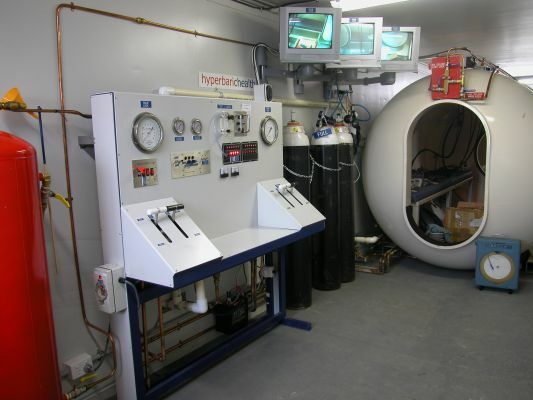 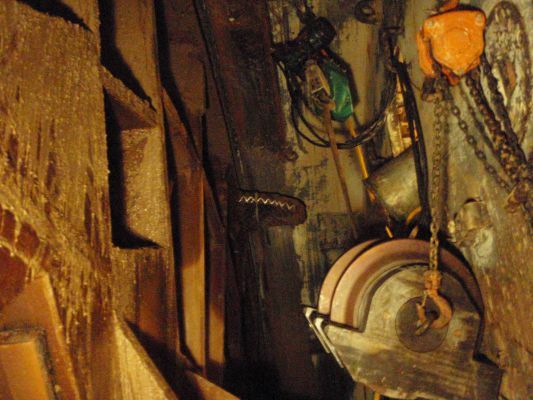 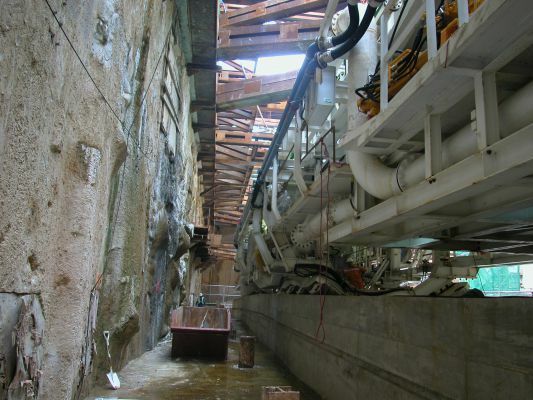 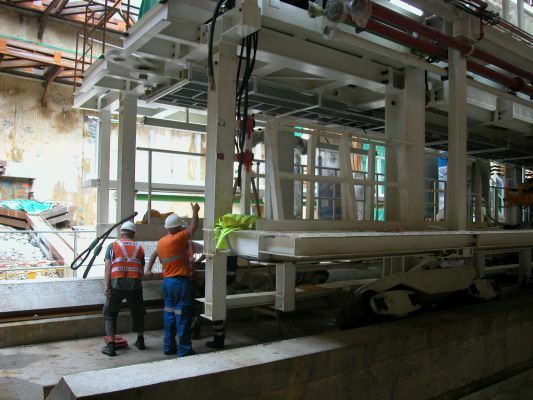 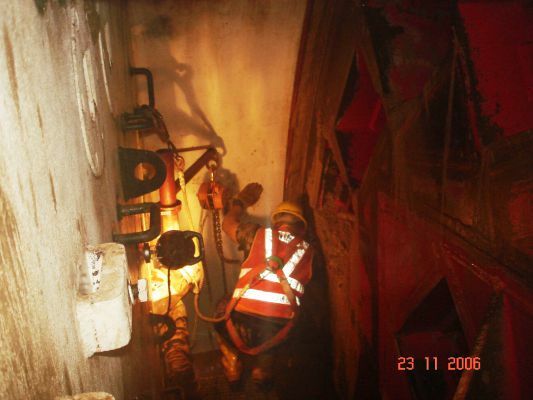 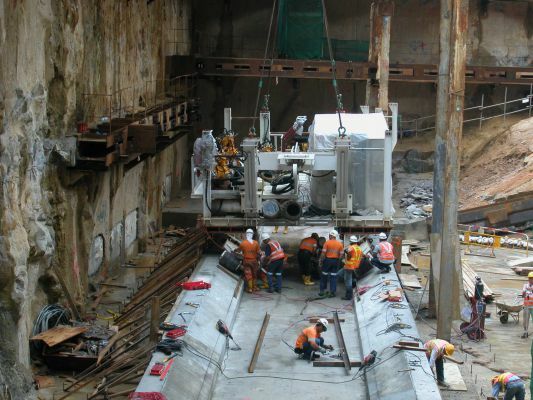 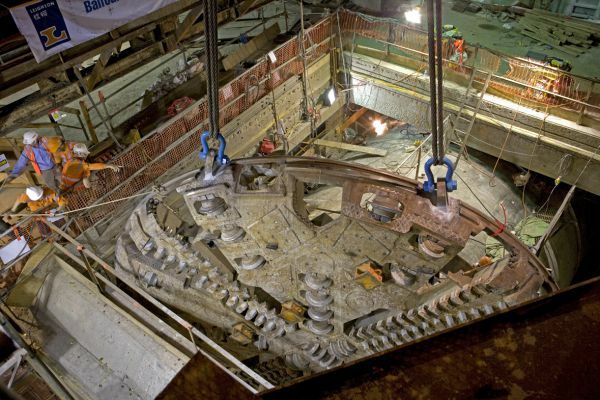 Because the tunneling was carried out only 3 to 4 meters away from foundations of buildings minimizing ground settlement was critical so the TBM was fitted with an EMC (electronic Muck Control) system. 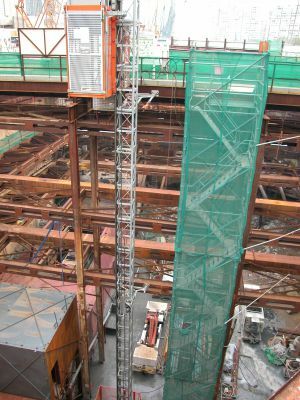 This is software which compares the volume of material actually excavated, with the volume that had been previously calculated. 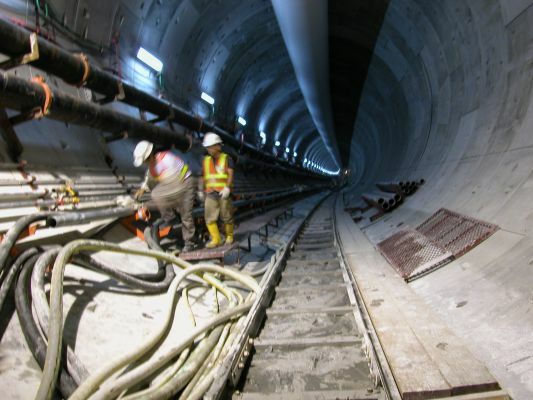 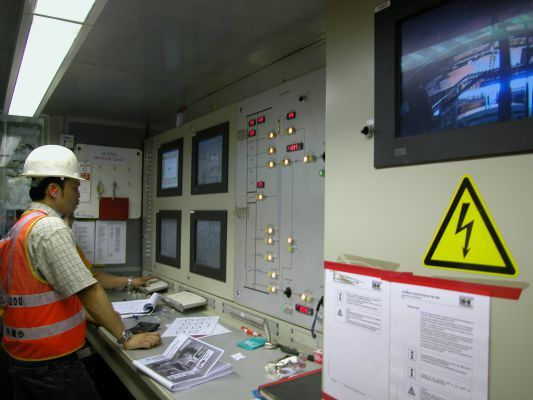 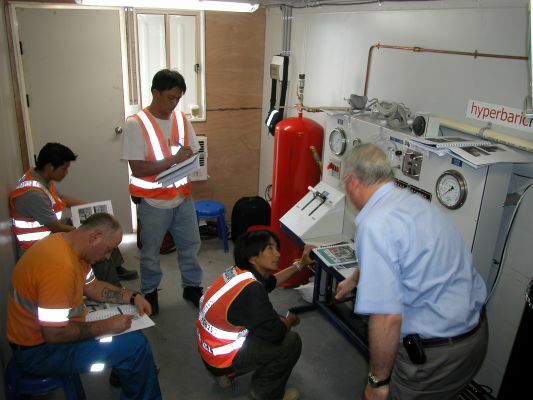 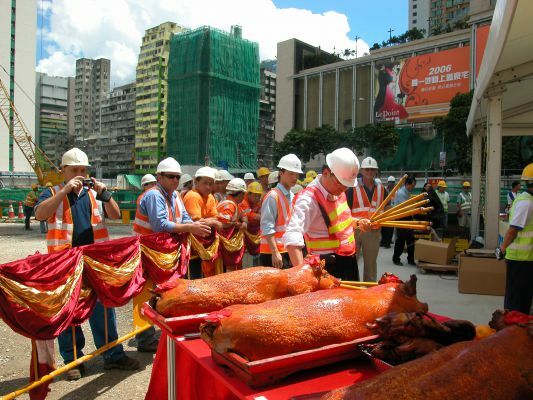 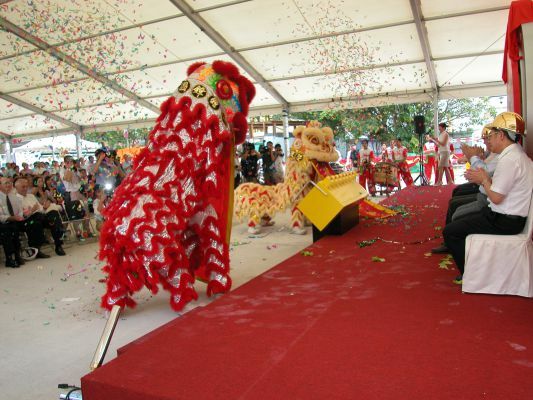 The project started in 2005 and was completed in August 2009 at a cost of $151 million.